Following the wallet theft, a man and woman used the stolen credit cards to buy electronics at Apple and Best Buy. 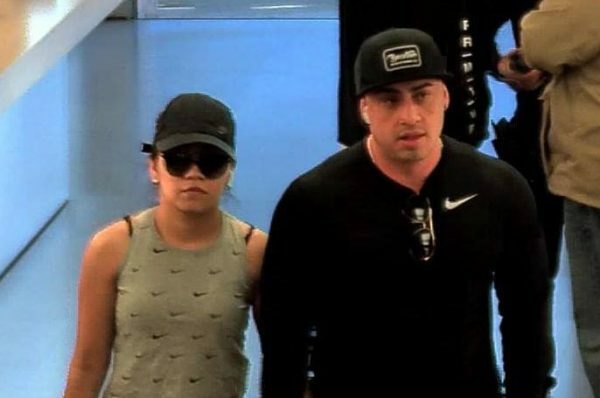 Investigators are asking anyone with information about the theft or the couple to contact the San Luis Obispo Police Department at 805-781-7312. Why sue anyone? The person whose card was stolen will not be charged. The business are the ones that will lose since they accepted the card. The person that had their credit card stolen needs to bring a lawsuit against Apple and Best Buy for not checking the ID. The victim reports the card as stolen. They are not responsible for the charges. The business will receive a chargeback and the loss gets passed along to consumers.